Boasting the wild lives of all shape and size inhabiting in Maasai Mara and Ambosseli National Parks, Kenya is a colorful East African Country. It is an ultimate destination for the travelers interested for the safaris and the The Big Five. However, socio economic condition of Kenya is still not that fortunate. Because of poverty, illiteracy, corruption and unemployment, majority of the Kenyans are living a marginal life. As a volunteer in Kenya, you can join hands with many altruists from around the world, working to elevate the education, health and other aspects of development in Kenya. As a consequence of extreme poverty of years, many children of Kenya are still facing the problems in education, health and shelter. Besides the scarcity of these fundamental rights these kids are also at risk with violence and child labor. Man local organizations in Kenya are working to support those kids who have gone through the unfortunate situations in their lives. Volunteering in Childcare centers of Kenya to ameliorate the life standard of these kids can be a lifetime opportunity. Elevating the education quality and developing the modern teaching methods are emerging challenges for the Kenyan schools and institutions. Volunteering as a teacher in Kenya, you can contribute your teaching skills and understanding with the faculty of the school. Teaching English is much preferred subject from the international volunteers in Kenyan schools, besides that if you are savvy with mathematics, science, computer science and arts then your teaching skills in those disciplines will also be appreciated. Many Kenyan communities are deprived of basic amenities. Impoverished due to economic and political turbulence from long time, the people of these communities are living a marginal life. 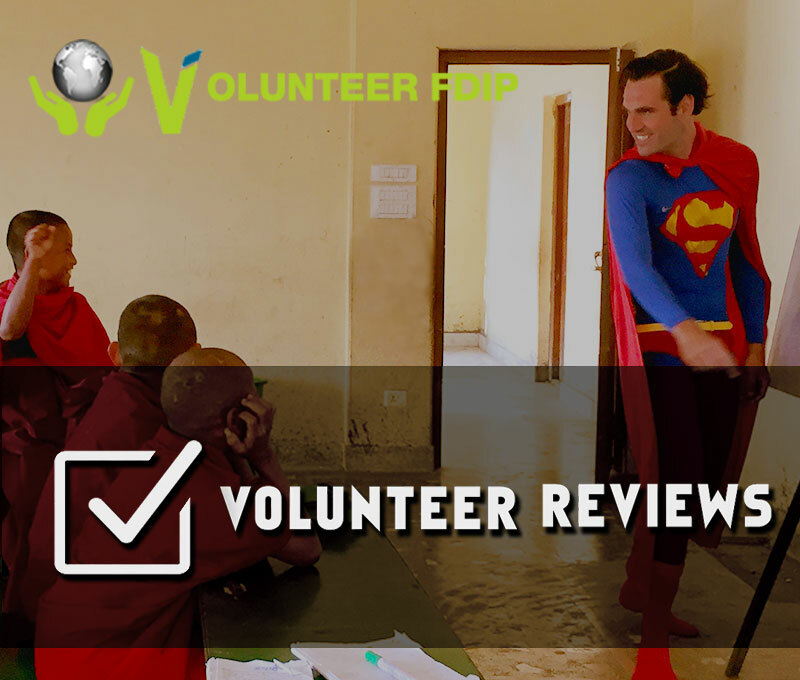 Volunteering in a community development project is an opportunity to embark into the journey of uplifting a marginal community to the flourished one. You can participate in various education awareness, sanitation campaigns and join the team of local community members in various development programs. Kenyan kids are enthusiastic about the games like football, hockey and running. If you have the skills and arts of these games you can volunteer as a sports instructor or also as a sports teacher in the schools. Lend your hands in the construction projects, the project is mainly concerned with the construction and painting of the classrooms or other building and development work for the needy communities of Kenya.